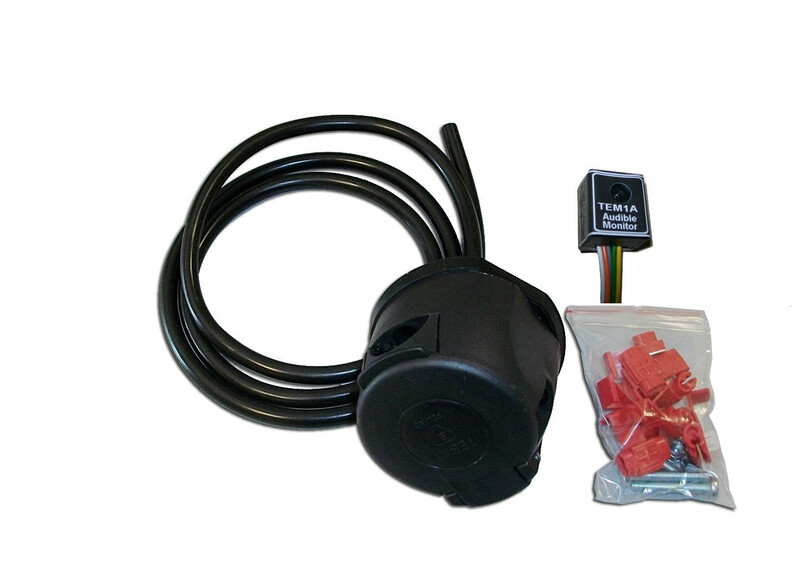 Towbar Wiring Kit 7 Pin Universal 12N Single Electrics With Buzzer. Ultra compact size, quick and easy to assemble.The wires are connected to a plug , this makes save time and possible errors during the assembly stage. 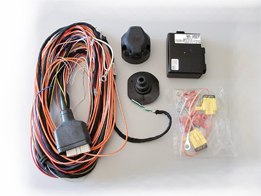 Switch-off of the fog lights system on the vehicle, depending on the model if it has one or two fog lamps, when the trailer or caravan are connected to prevent reflections and avoid to cut vehicle's wires. Compatible for most vehicles with a 12 and 24 Volts battery. It detects the inactivity of the electronic module when it is not used, activating a low consumption mode to avoid possible discharges of the battery. Check Control System based on the use of a led tester. 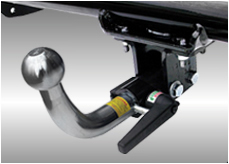 CE Homologation according to the directive 2004/104/EC. 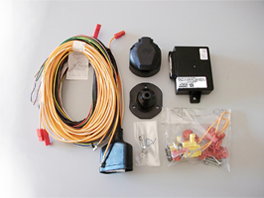 The kit has a security fuction, that in case it detects a failure in the turn lamps on the trailer, the module automatically diverts the function to the tail lamp; this security fuction is similar to the substitute lighting system incorporated in some vehicles in their own rear lights. The kit is based on electronic components of last generation, without the use of mechanical light activations through relay. 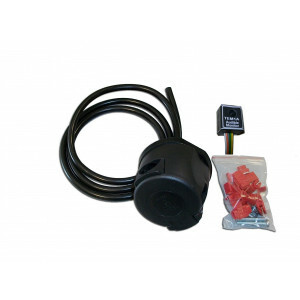 The kit has an easy reconfiguration system which can be used on vehicles with fog light activation by mass, such as Chrysler Voyager or Suzuki Vitara. The kit's socket and wires set respect the norm ISO 6722 and it supports temperatures between -40C and +105C. 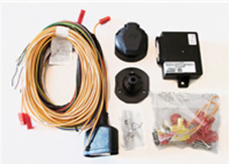 A low cost eletrical wiring kit that guarantees the same high quality standards of many specific wiring kit.